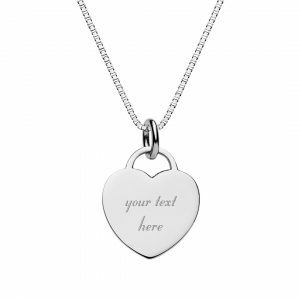 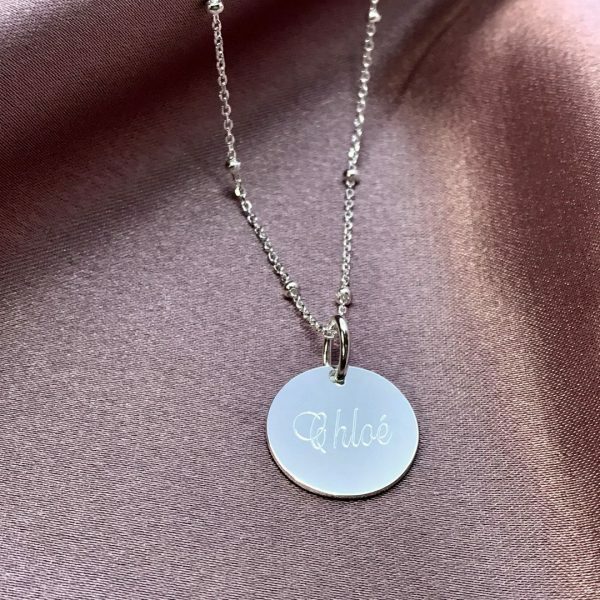 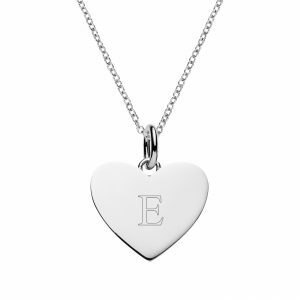 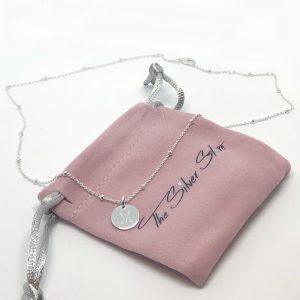 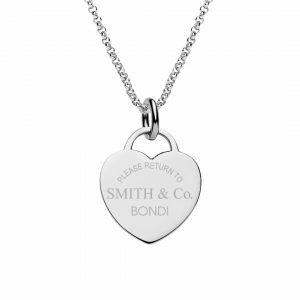 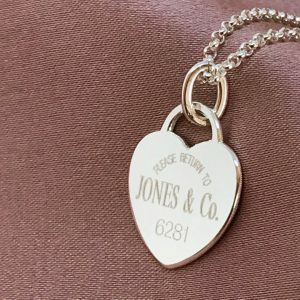 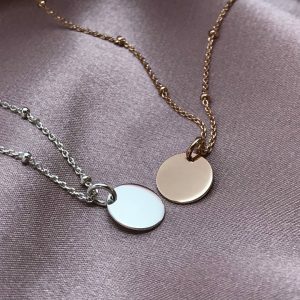 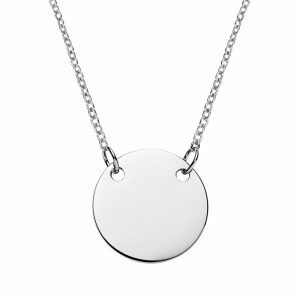 Sterling silver disc necklace and satellite chain ca n be engraved with up to 6 words per pendant side. 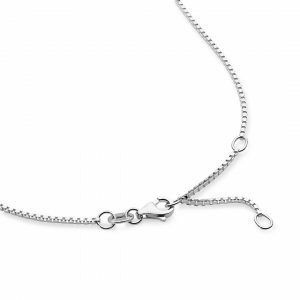 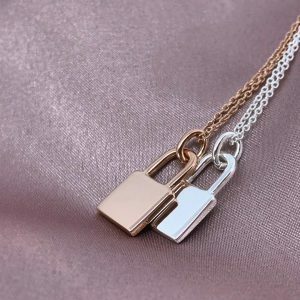 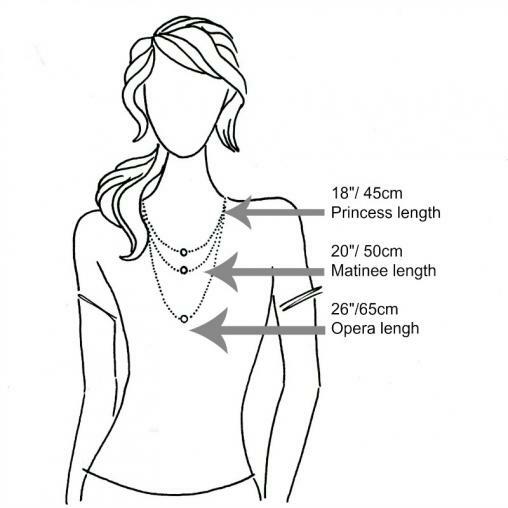 Satellite chain is 1mm cable chain with 2mm beads spaced evenly along it’s 50cm length and can be worn between 50 and 46cm. 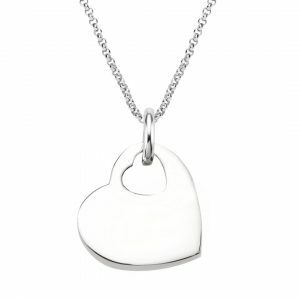 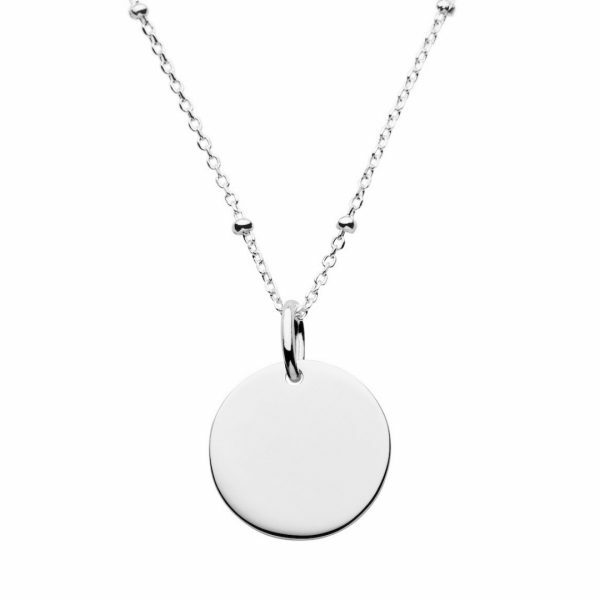 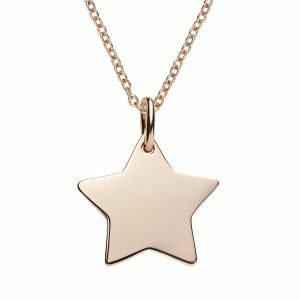 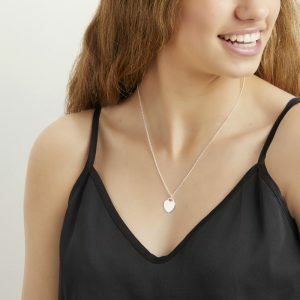 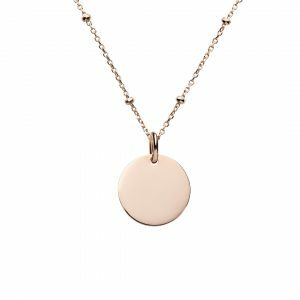 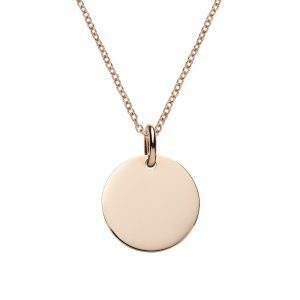 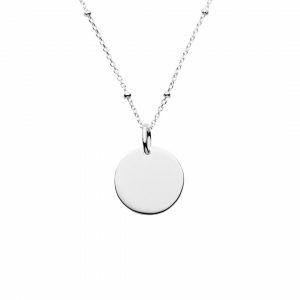 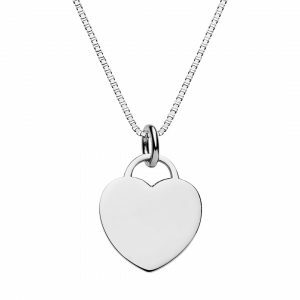 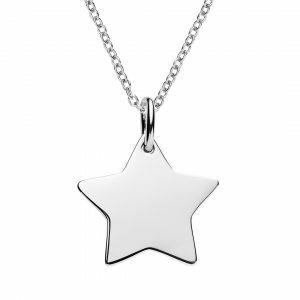 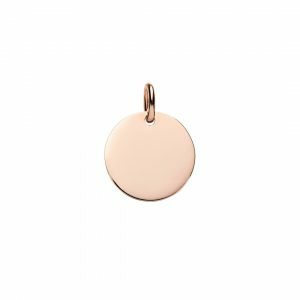 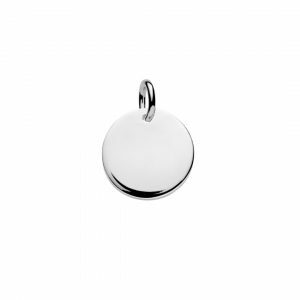 The sterling silver disc pendant is 15mm wide and 1mm thick. 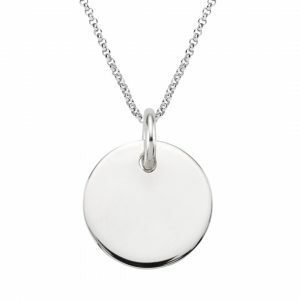 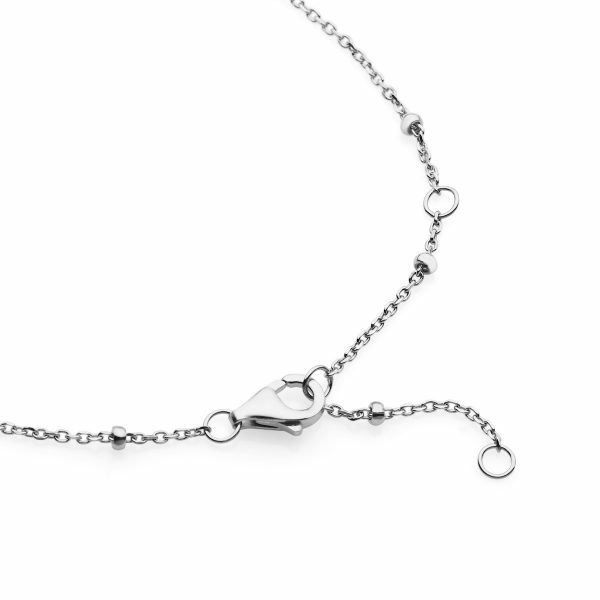 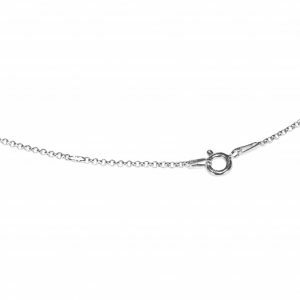 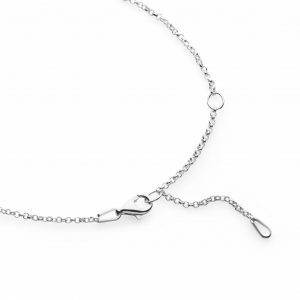 Necklace weight is 4gm, 100% sterling silver.